Programmable Multi-Nozzle Spraying System automates the process of multilayer spraying by using a stepper motor controlled mechanism to move the spray head in the XY plane, a stepper motor controlled dispenser to achieve precise flow rate, a compressor with a pressure regulator, a stepper motor controller and a simple easy to use software which enables the user to document the coating parameters for later use. 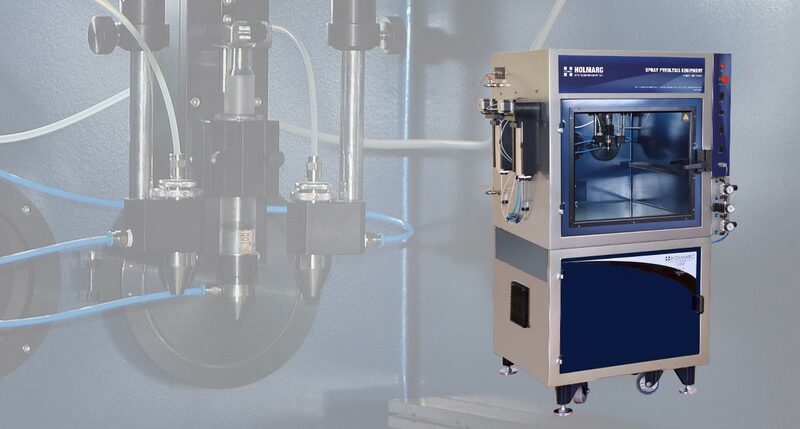 Software controllable parameters : X / Y travel, speed, dispensing rate, delay and coating duration. Note : PC not in the scope of supply.